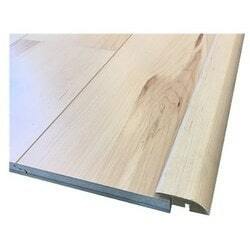 The Dekorman Reducer Ridge Collection in Maple Natural can help protect your flooring and give your transitions a seamless, professional look. 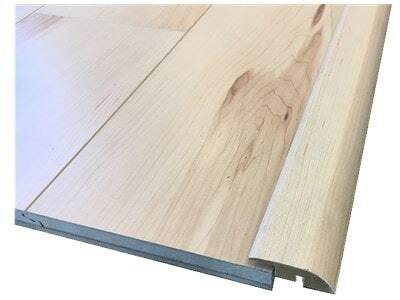 With its gorgeous, natural maple color, this reducer will help ensure that, whether your laminate is adjoining to a different type of flooring or between rooms, your flooring will look professional and help to protect your flooring from damage along flooring transitions. No matter if you are just starting your flooring project, or need to complete the finishing touches, BuildDirect offers you great products at great prices that can help you get the job done.